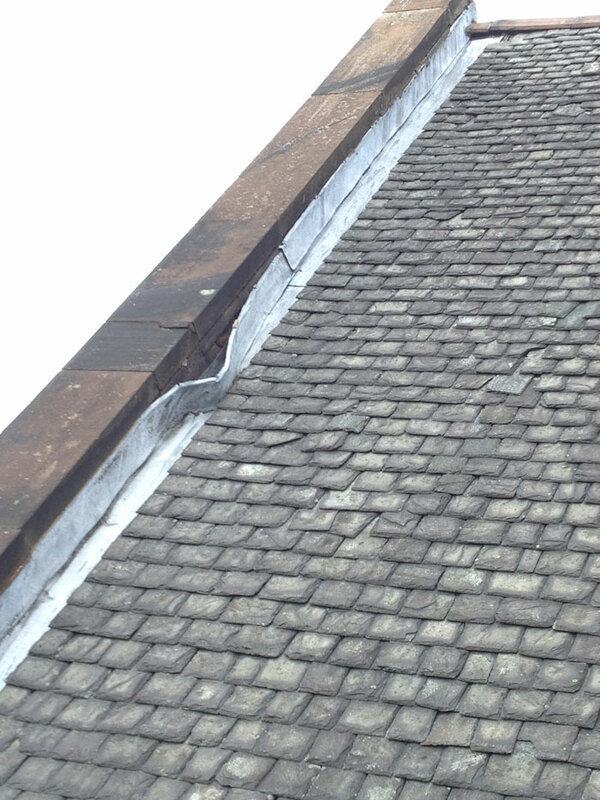 Lead is one of the oldest building materials and is still used and trusted today. 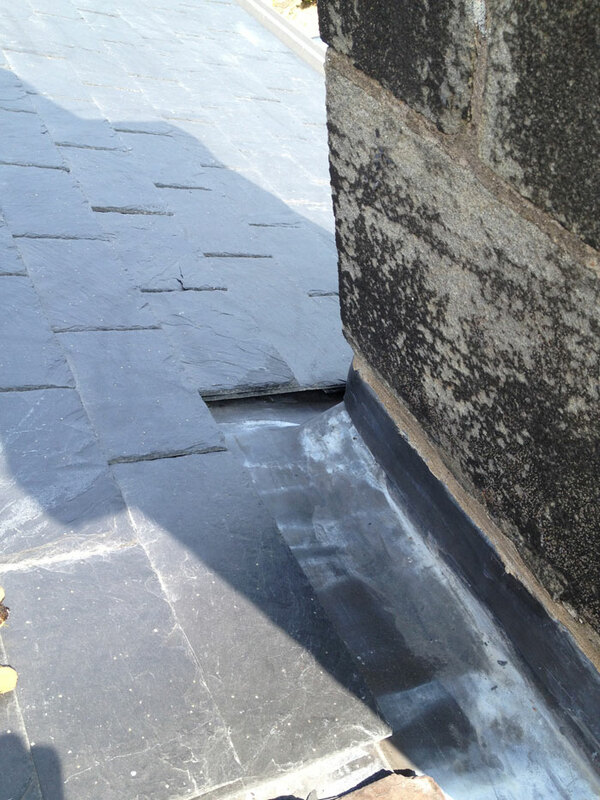 Lead can be formed or welded into any shape making it perfect for roofs and gutters. 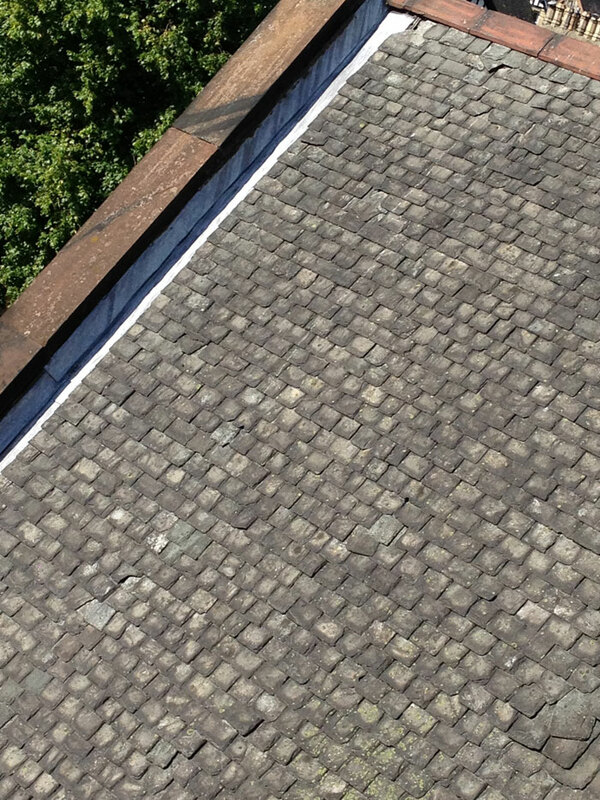 If laid properly leadwork is incredibly durable, waterproof and long-lasting. 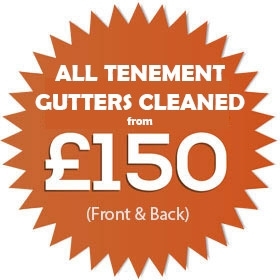 Call us today on 0141 345 2042 for a free quote.